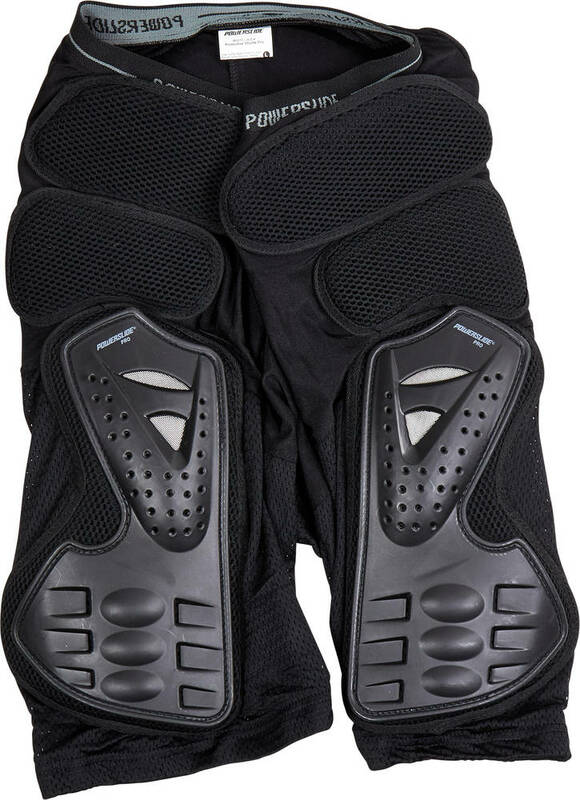 Pro crash pads with plastic inserts. Good for everyone who wants to take care of their body. 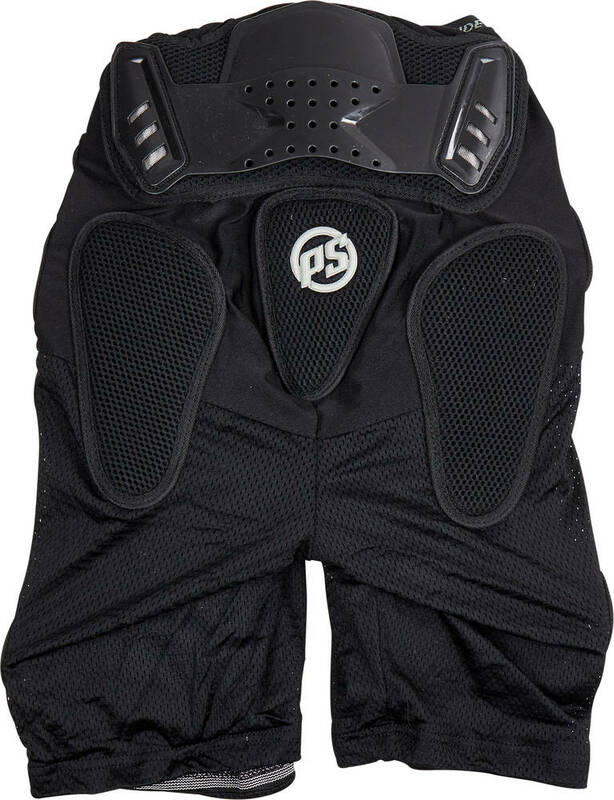 Very good hip and tailbone protection. Intended for beginners and advanced skaters who wants to go big.